For window glass repair Melbourne residents can depend on, call on the doctor. We’ll leave your windows stronger than before. 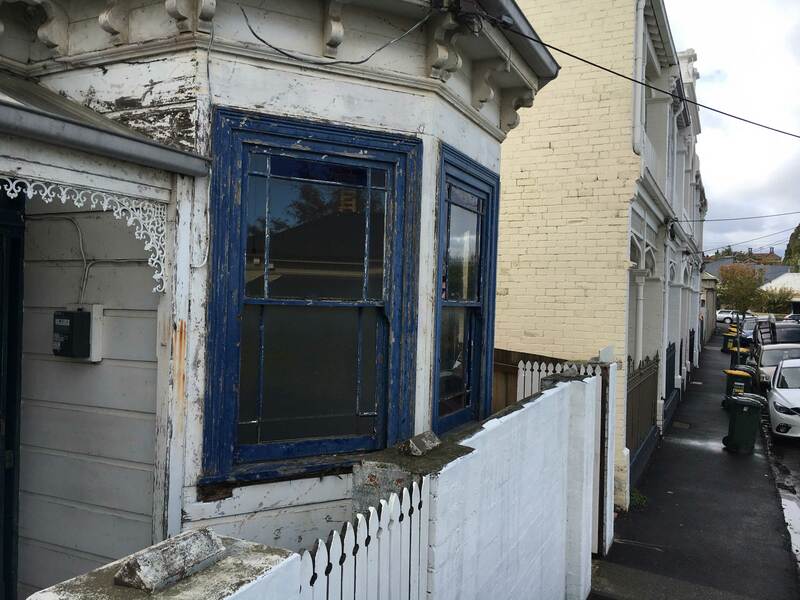 Dr Rot often see incomplete repair jobs – don’t let this happen to you! 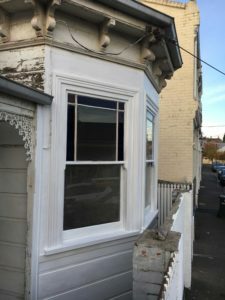 For the last 10 years the team at Dr Rot have improved the condition and quality of windows in domestic and commercial environments across the city. Using the highest-quality materials and products we can complete seamless window glass replacement throughout Melbourne with ease and efficiency. As your local glass specialists, you can rely on Dr Rot to ensure that your home or businesses glass and frames are in the best condition possible to prevent extensive damage or the elements from entering your property. 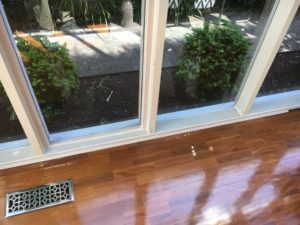 Able to identify damaged and deteriorating timber frames, Dr Rot offers complete and durable timber window restorations and repairs in and around Melbourne. 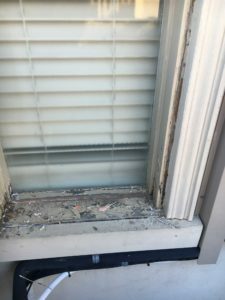 As any homeowner knows, nothing can be more frustrating than having a cracked or completely broken window pane. 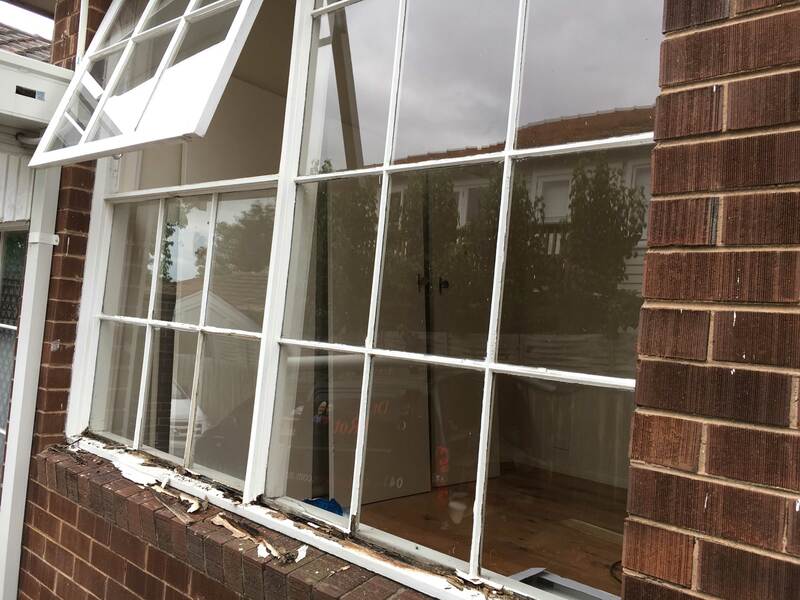 Whether caused by slipping glass or an errant cricket ball broken windows can only get worse without treatment. 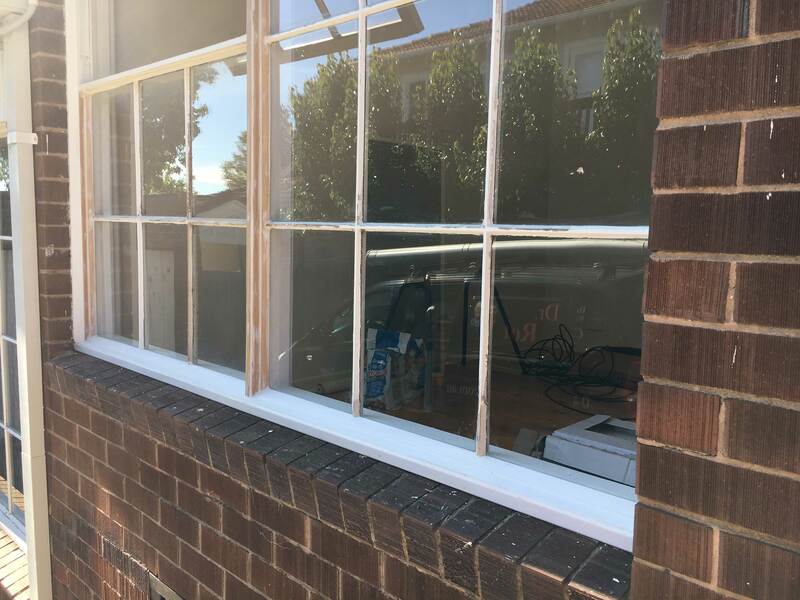 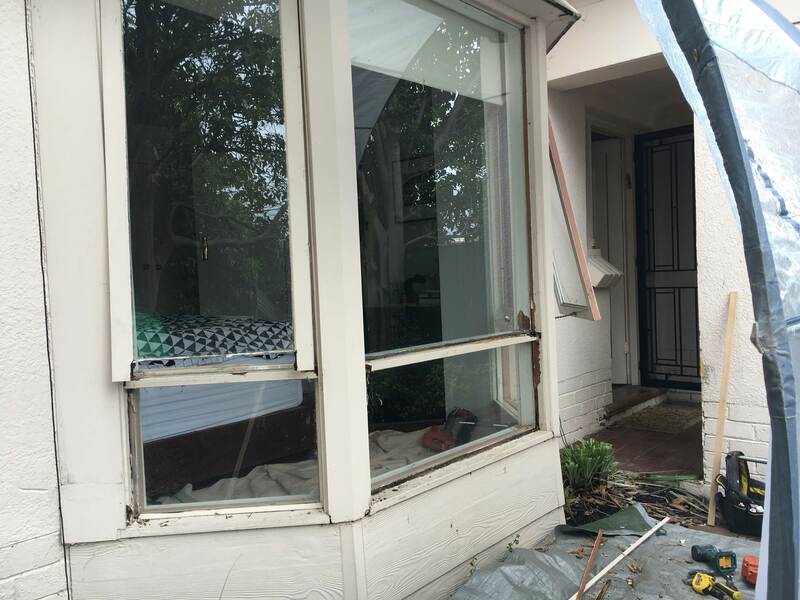 By offering seamless and speedy broken window repair to Melbourne residents Dr Rot can ensure that your doors and windows remain in a brand-new condition and for an affordable price. 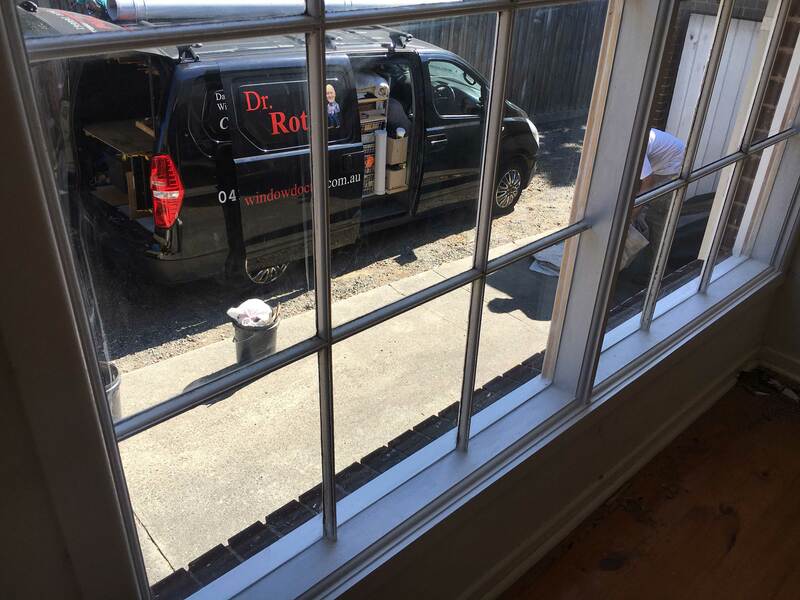 At Dr Rot we aim to improve the condition and quality of windows in the city and the surrounding areas. 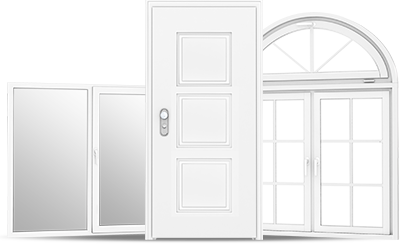 The doctor can supply outstanding window panes of varying sizes and dimensions. 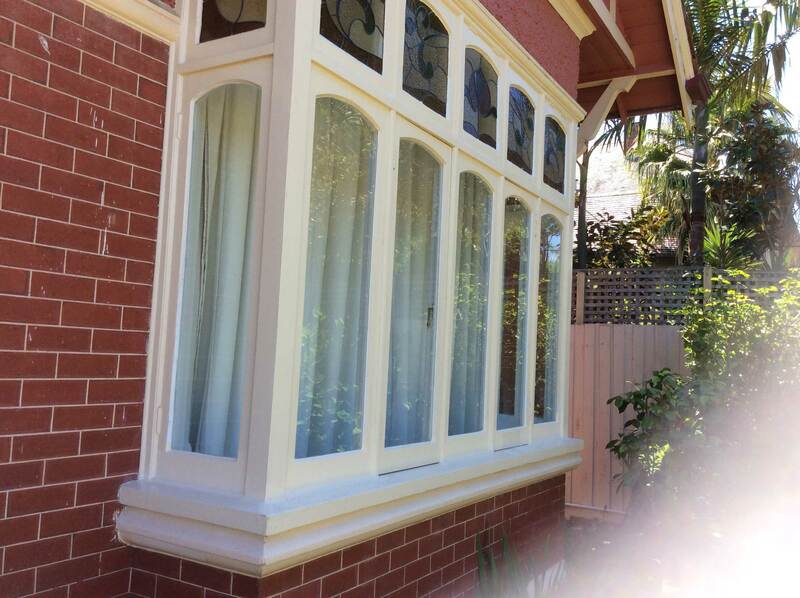 Our talented team can deliver lasting house window repair Melbourne residents can rely on. 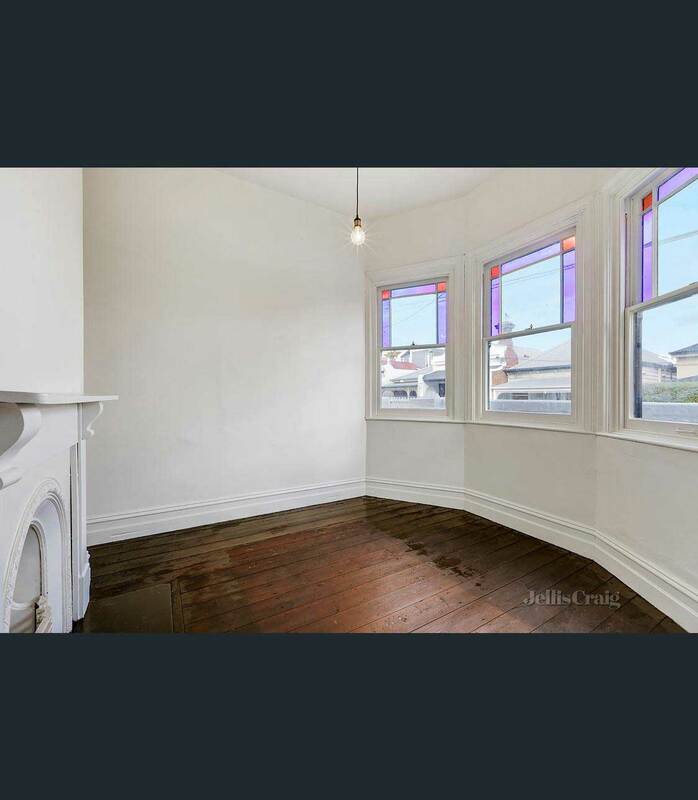 For wood window repair in Melbourne owing to rot, for example, we can help. 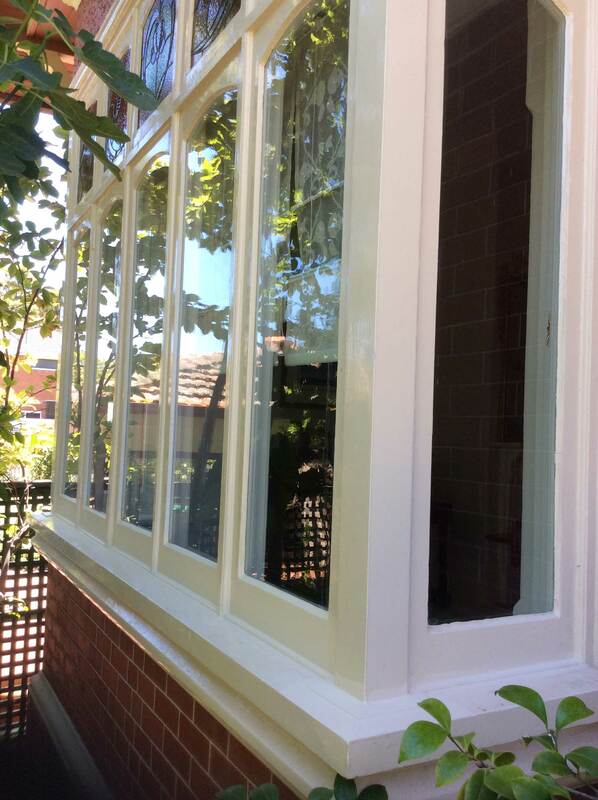 With our home window replacement Melbourne residents can feel more secure in their property. 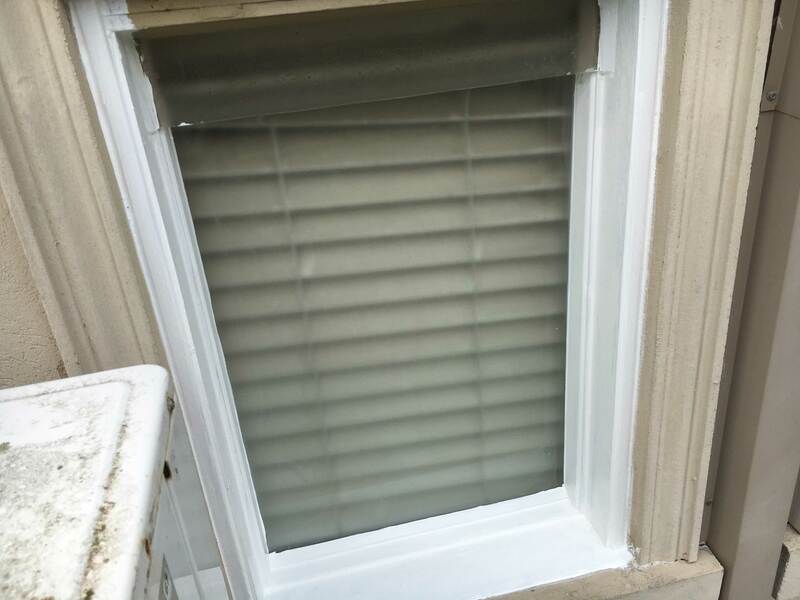 We understand windows better than anyone! Ask us about our double-glazing home window replacement for Melbourne. 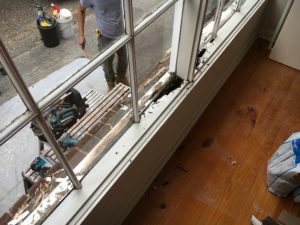 If on the occasion that it becomes practical to replace sashes with new replacements or to reconfigure to a different combination, then Dr. Rot can manage any new configuration through its highly-respected Business associates including Joineries, glass and associated supplies. 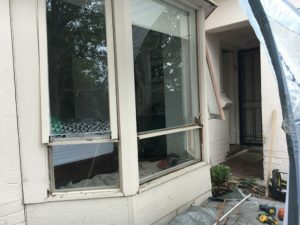 Offering comprehensive and customised residential window repair solutions to Melbourne homeowners the team at Dr Rot are the experts you can trust to keep you comfortable and protected from the weather. 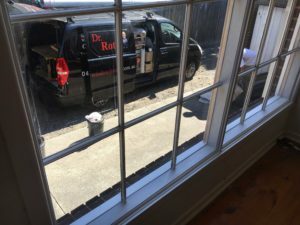 No matter your glass and window needs you can rely on Dr Rot to meet all of your needs and requirements with our extensive range of repair and installation solutions. Customised to suit your requirements our second-to-none glass and window repair improves Melbourne properties. 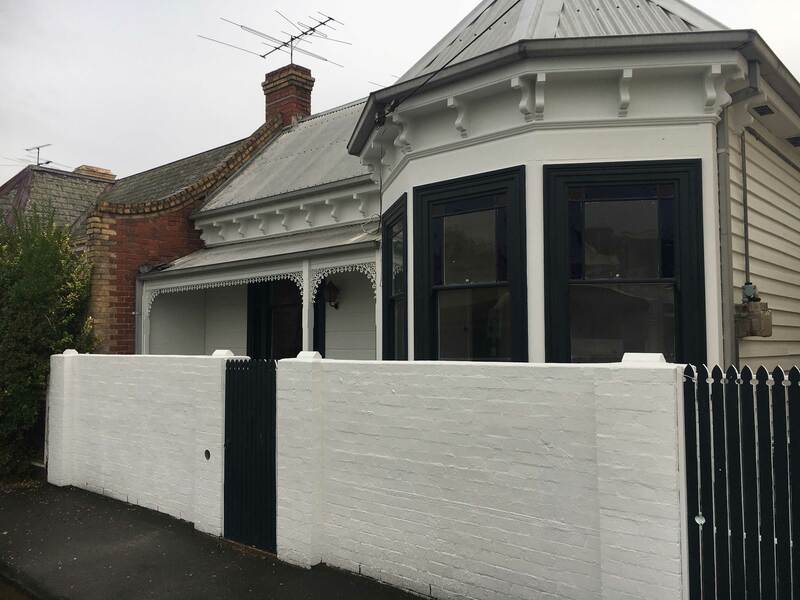 To take advantage of our premium and affordable services make an appointment with our team on 0414 166 661. 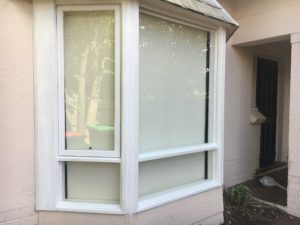 We ensure that the window is securely installed and is seamlessly sealed to prevent air and outside elements from coming inside.